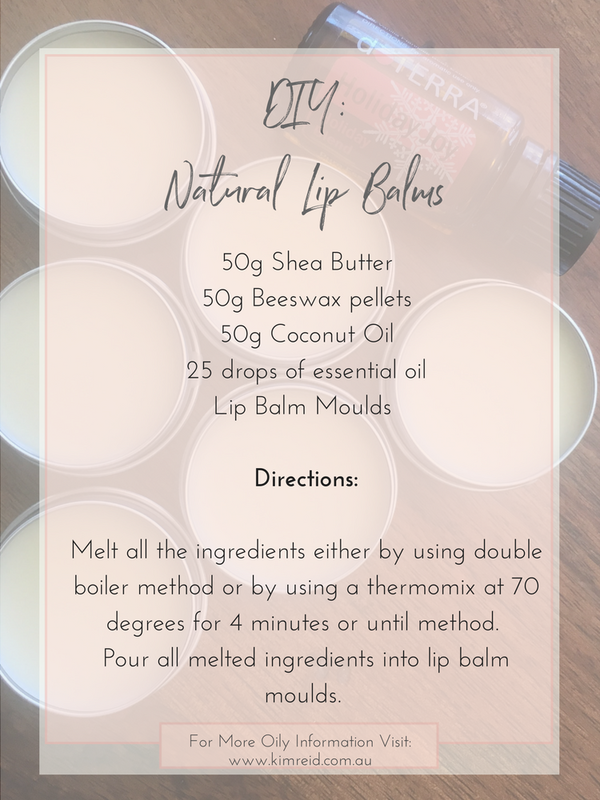 My girls adore lip balms, so as soon as they realised we could make our own using natural ingredients and our oils they were totally into it! Holiday Joy was the oil of choice for this batch, so we could make some "Christmas Lipstick". What combo would you like to try? Find more info on essential oils here.